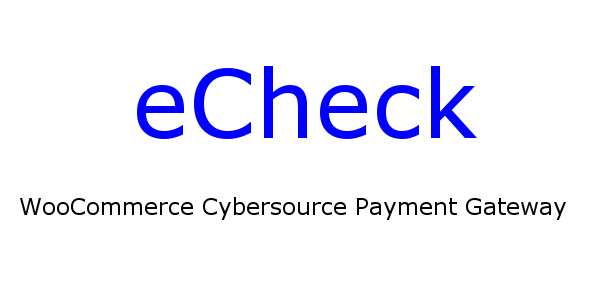 Secure, Fast and Reliable Checkout Process. Storing eCheck tokens for future payments. Custom code for Merchant Defined Data (MDD) fields wordpress filter is supported. Device Fingerprint ID Profiler .